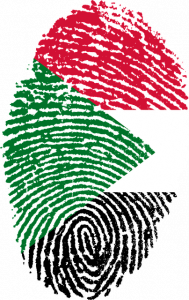 Windsor observes the role of the international community as one that supports that process and ensures that there is not simply a new form of military regime in Sudan. He goes on to say that despite Bashir’s ouster, Sudan’s streets remain full of protestors. Politics aside, the international community has a watchful eye on the country. 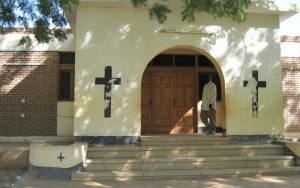 Sudan ranks 6th on the 2019 Open Doors World Watch List, a ranking of the top 50 countries where the persecution of Christians is worst. 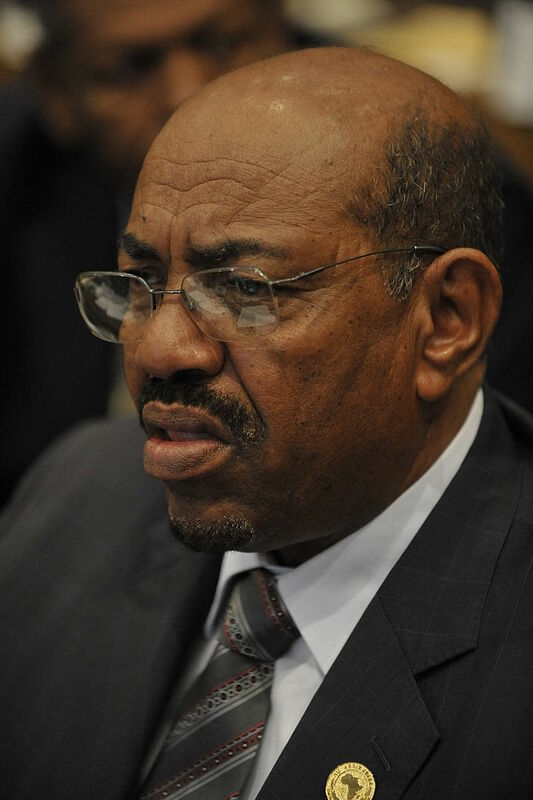 Bashir ruled Sudan as an Islamic state with limited rights for religious minorities. He placed heavy restrictions on freedom of speech and press. Christians faced constant discrimination and pressure. He specifically targeted Christian converts from Islam for persecution. 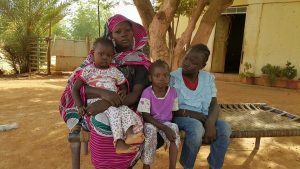 Christian communities in Sudan remain cautious about faith conversations with Sudanese Muslims because that could put them at risk for arrest or intimidation. For those serving as Gospel workers or church leaders, the events of the last couple of days are momentous. What’s ahead is unknown, but full of possibilities.